Traditional Chinese Medicine is holistic, so we begin with a thorough health intake to get a clear picture of what's going on. During your first appointment, I review your past and current ailments, lifestyle, diet, and anything else that's relevant to your primary health concern(s). During your session you will relax in a clean, private, soundproofed room, and receive my undivided attention and medical expertise. The time is all yours. Tiny, sterile needles are inserted into strategic points on the body to correct imbalances. Trigger point therapy, or "dry needling"
Being board-certified in herbal pharmacology, I incorporate herbal medicine into treatment plans when it's appropriate. I also evaluate your condition and cross-check your list of medications to ensure there are no adverse interactions. I understand the importance of using pure, uncontaminated, ethically sourced materials. I also understand the need to get these products to you as quickly as possible. For these reasons, I source the highest quality herbal supplements available on the East Coast. Most of the herbs I use in my practice are provided by Kamwo Meridian Herbs, Evergreen Herbs, and DAO Labs. Each bottle is clearly labeled to indicate if it contains any common allergens such as soy, wheat, and nuts. Patterns and changes in basal body temperatures throughout the cycle tells us which phase of your cycle needs more work. This is especially helpful in cases where ovulation is unpredictable or irregular, such as in PCOS. I can help you track your cycle through Kindara - a free and easy to use fertility tracking app. 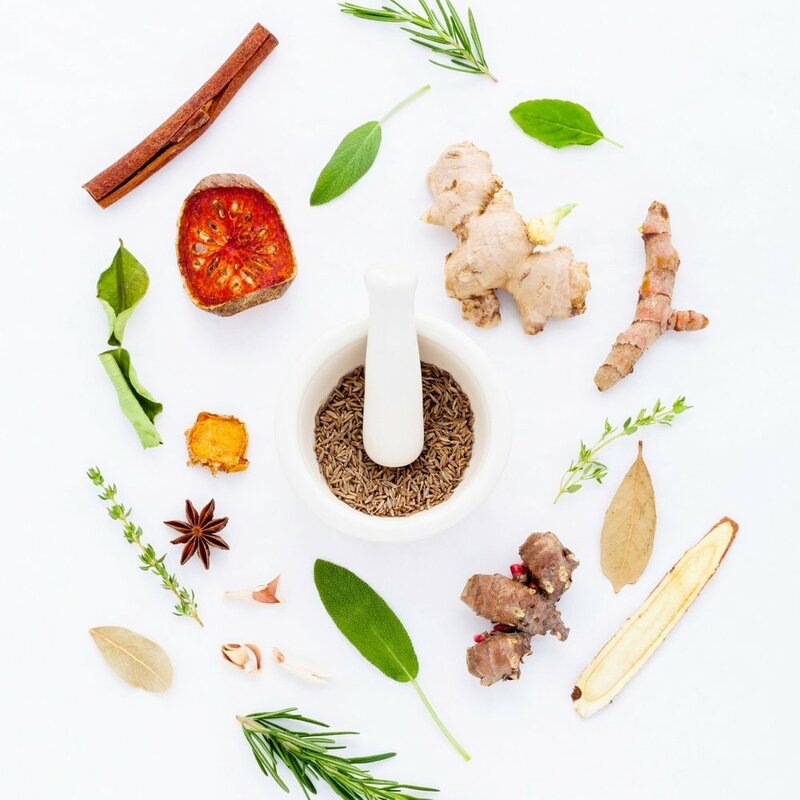 During your first treatment, I analyze your most recent lab work to assess any hormonal imbalances and translate your results into TCM patterns. I also recommend follow-up lab work about after about 3-6 months of treatments to monitor any changes and progress. I love working with other health practitioners. I work with your doctor or health care provider to track progress and come up with a treatment plan that best suits your needs.